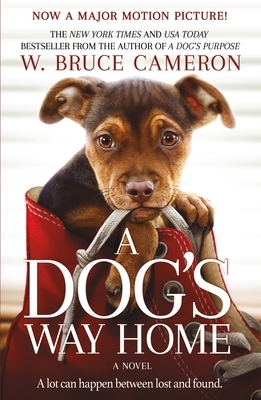 The beloved New York Times and USA Today bestseller A Dog's Way Home is now a feature film from Sony Pictures! This remarkable story of one endearing dog's journey home after she is separated from her beloved human is directed by Charles Martin Smith and stars Ashley Judd, Edward James Olmos, Wes Studi, Alexandra Shipp, and Jonah Hauer-King. W. Bruce Cameron and his wife, Cathryn Michon, wrote the screenplay for the film.